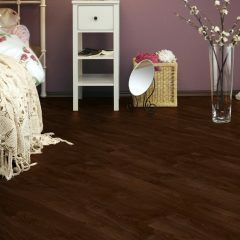 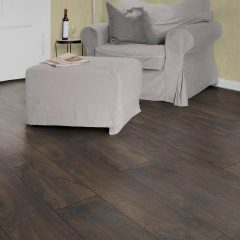 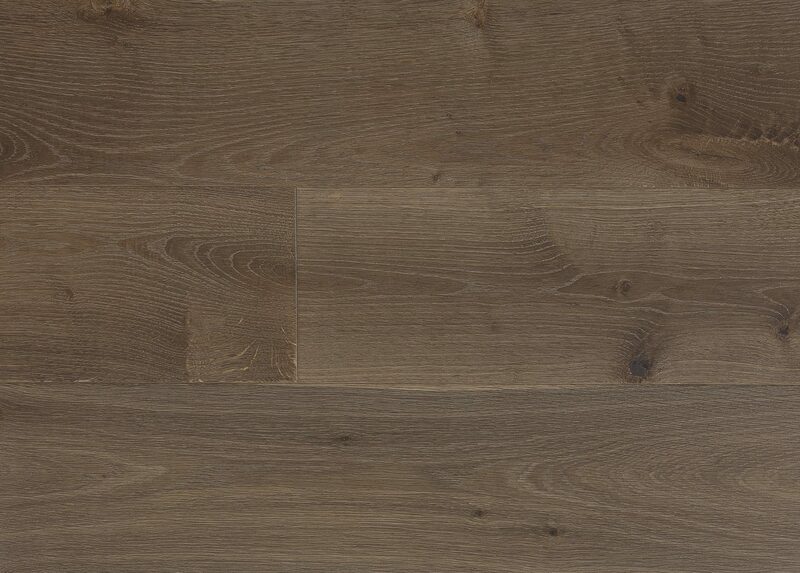 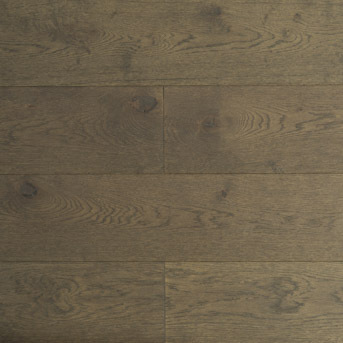 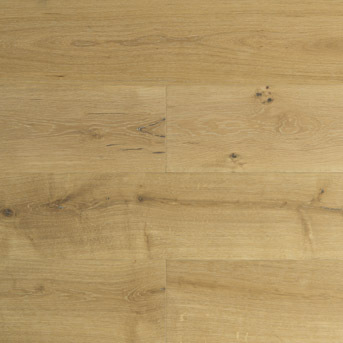 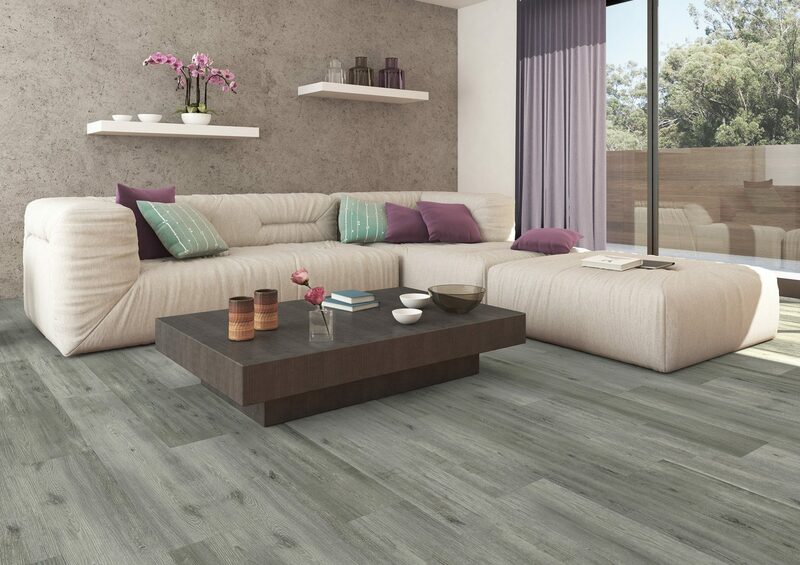 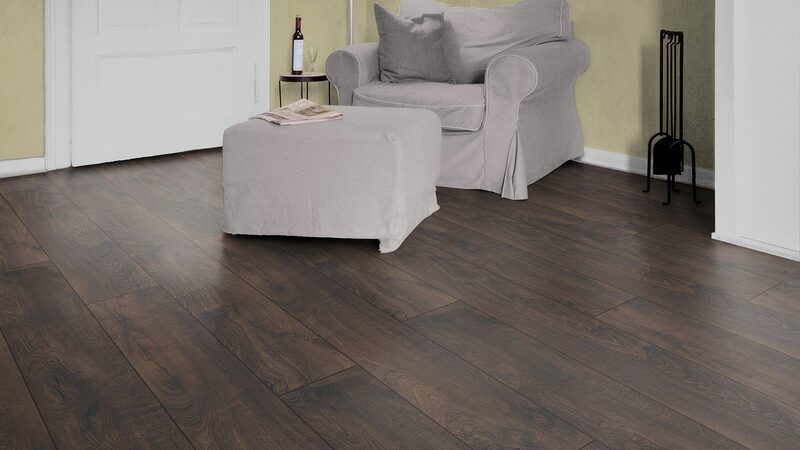 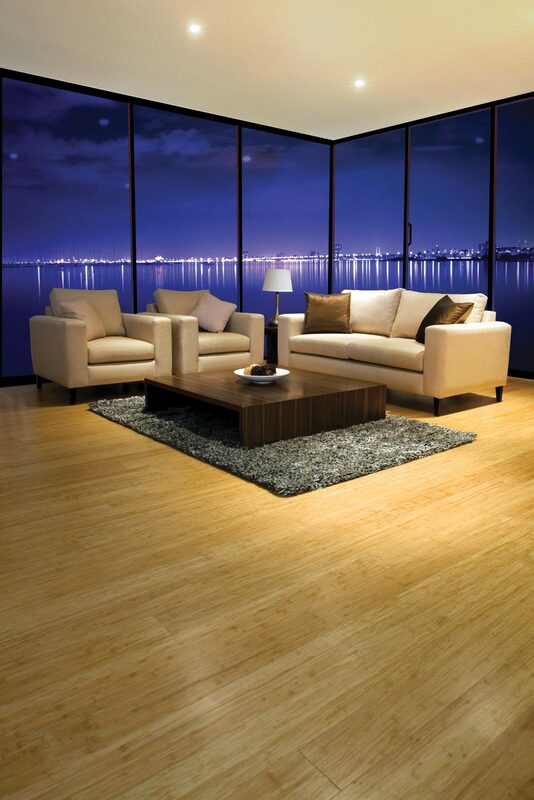 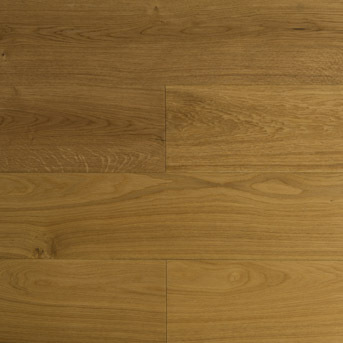 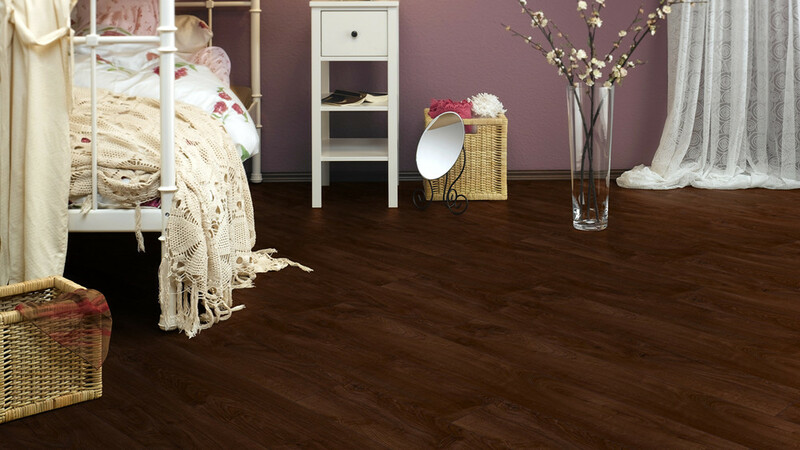 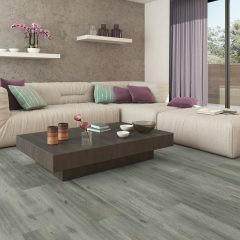 Embelton has created a stunning oak colour palette in both classic and contemporary tones. 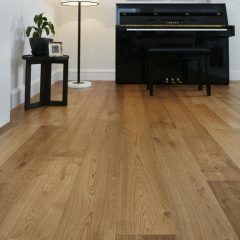 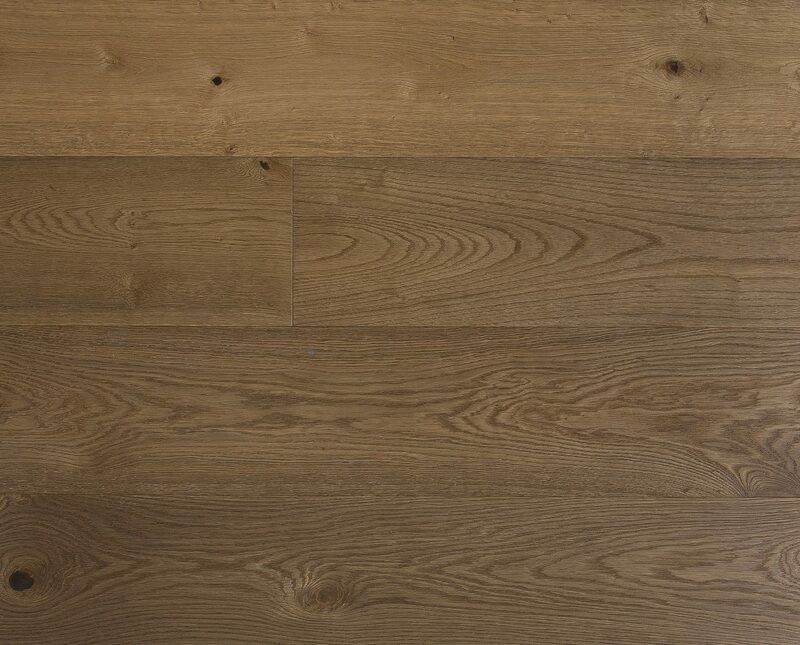 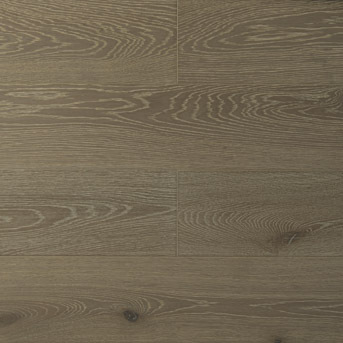 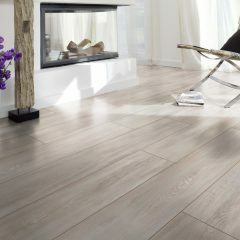 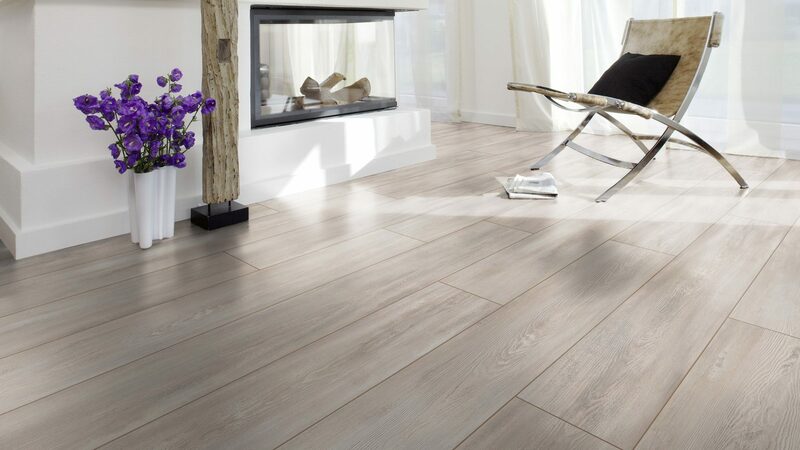 A micro bevel & wirebrushed textured finish showcase the classic grain & texture for which oak is renowned, and combine perfectly with a wide board format to create a luxurious & timeless range of flooring. 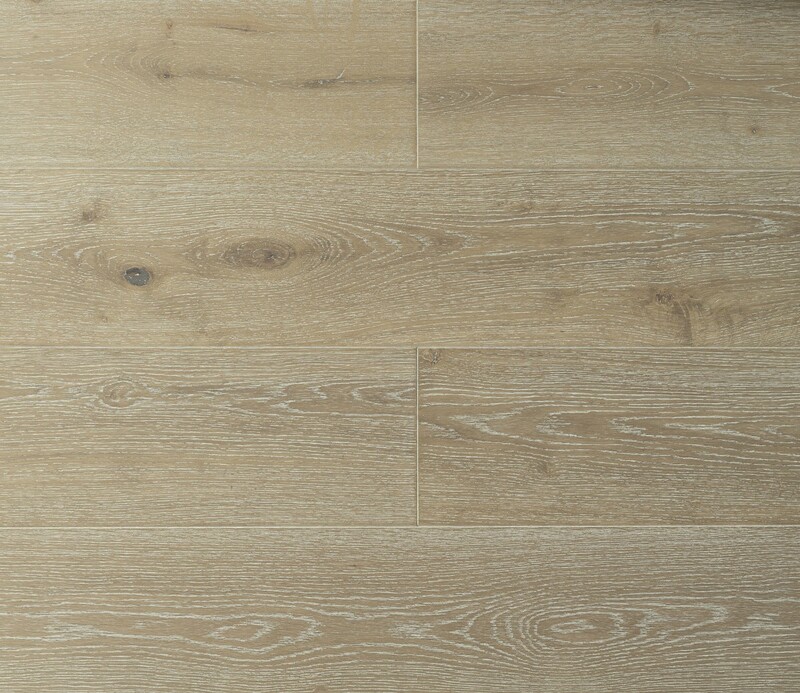 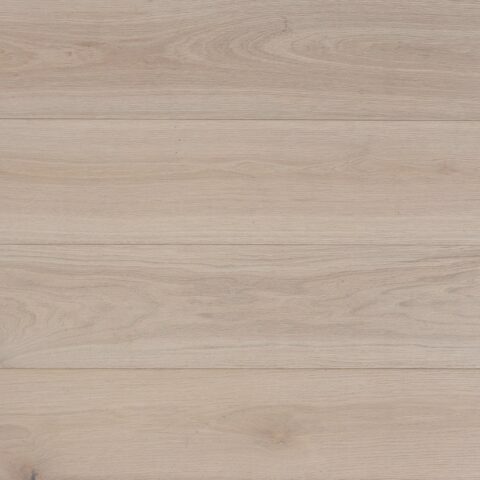 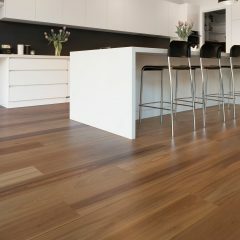 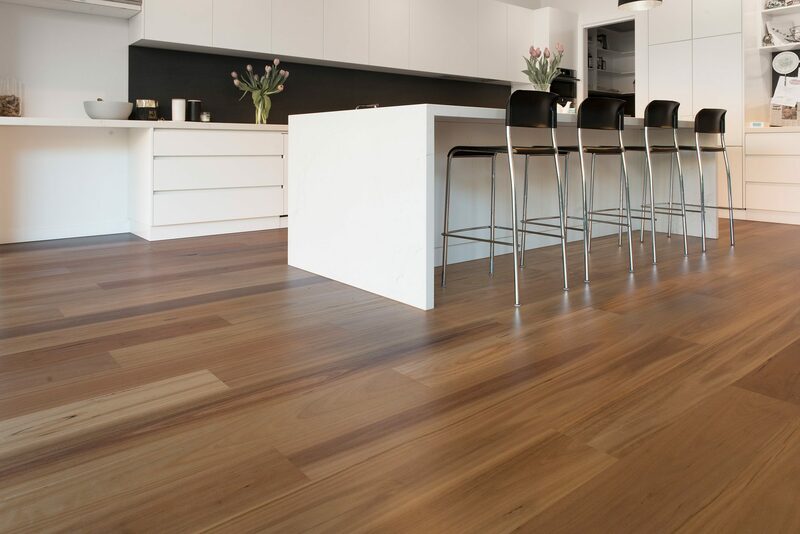 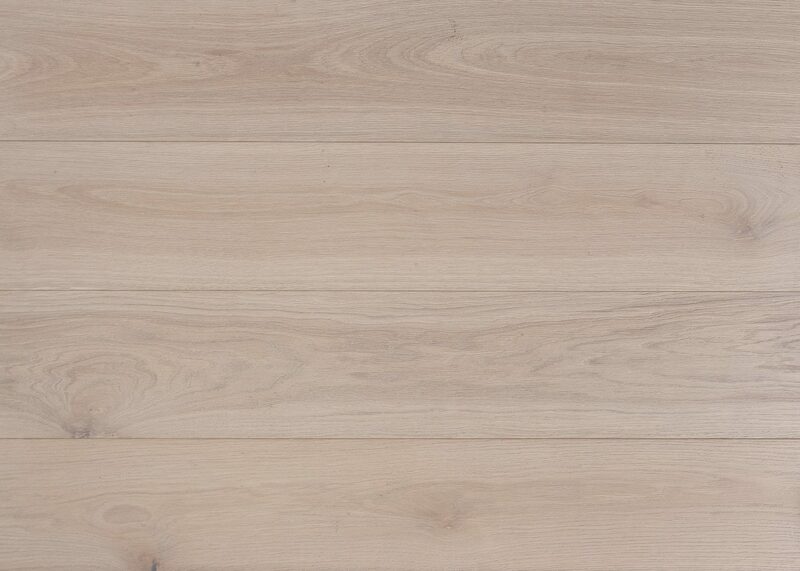 Sustainably sourced from certified forests, only the best timber is selected for the Luxury Oak collection, providing just the right amount of natural feature and grain complexity to complement any interior. 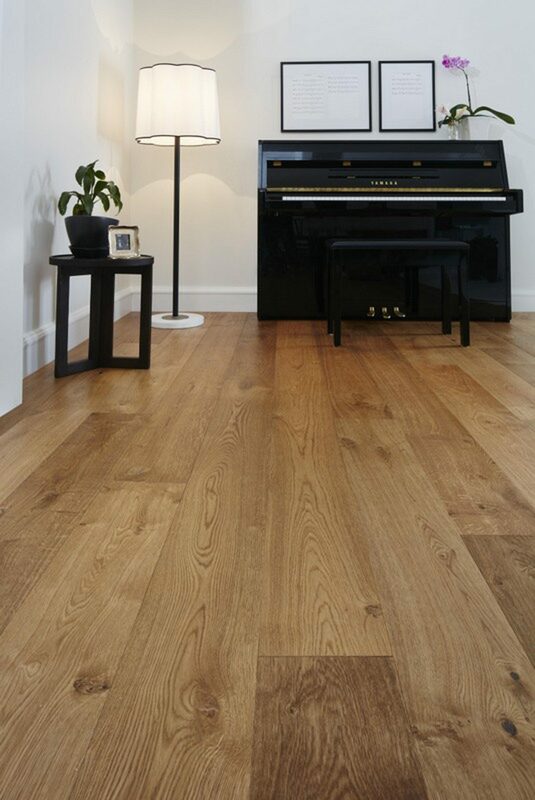 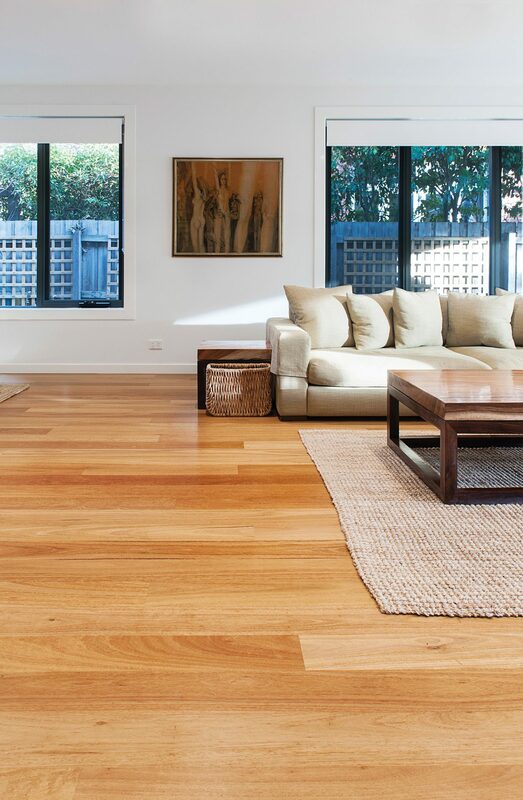 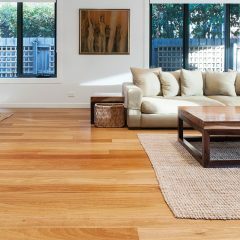 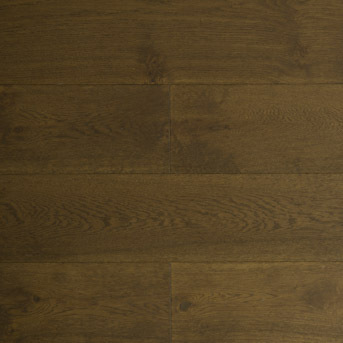 Requiring little maintenance, G5 Luxury Oak is finished with 7 layers of UV acrylic coating, ensuring your beautiful floor will be protected for years to come.